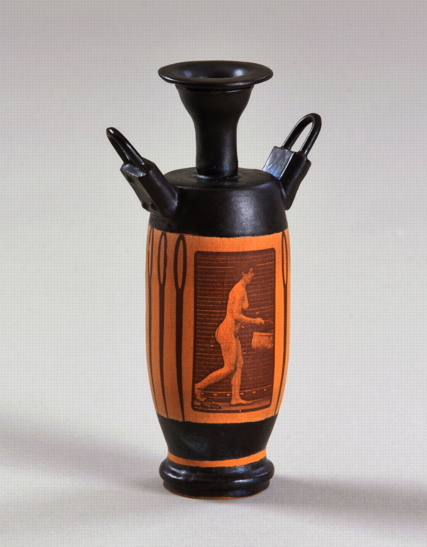 Artist Efrat Eyal recently exhibited a work called “A Greek Tragedy” – ceramics objects bearing Muybridge images. A series of ware rich in form and decoration offers a complex dialogue between cultures and social stances. The ware, similar in shape and color to classical Greek ceramics, is composed of numerous and diverse parts slip cast in molds of everyday items taken from the artist’s domestic space. They represent a kind of private dictionary of form, from which the building blocks are taken to create ware according to traditional schemes. 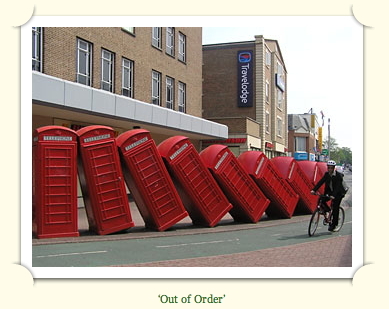 Eyal shifts between perfection and classical symmetry, and between the personal touch and contemporary statement. The compositions that follow the form of the ware and its flowing patterns are reminiscent of classical decoration. The artist embeds images related to domestic tasks, and alongside them prints based on a photographic sequence of naked women cleaning, ironing and more, which were photographed by Eadweard Muybridge in a study of movement. In this way Eyal incorporates into the ware – which reflects beauty and elegance – a critical standpoint that relates to social conventions and also examines the permanent tension between art and the home and family that women-artists experience. 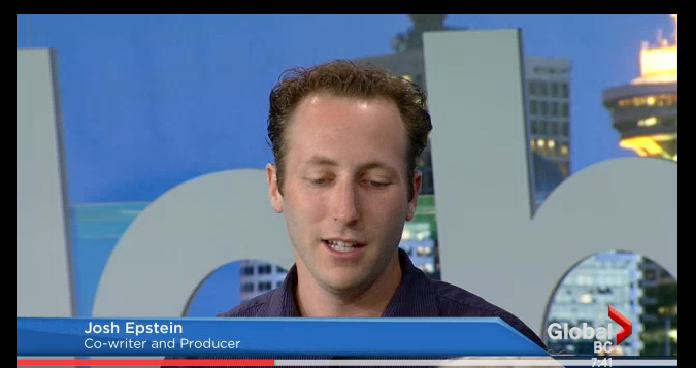 Wit thanks to Efrat Eyal and Leonid Padrul. 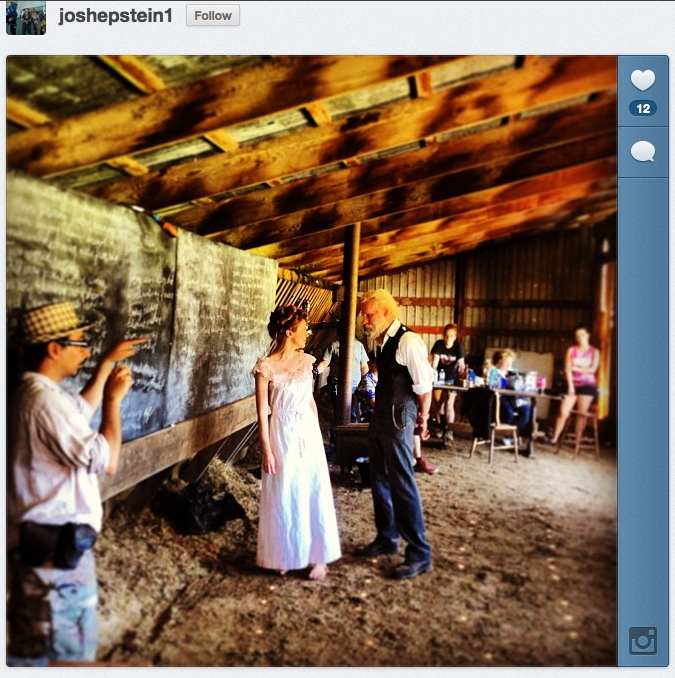 Text and Photos Copyright. October, 2013. Paris is a black-and-white film. 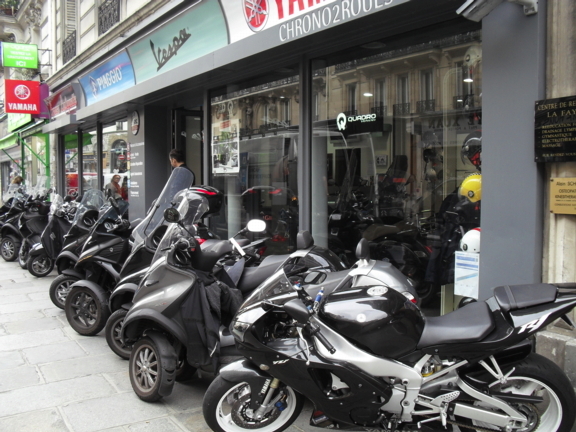 All of the cars, all of the motorbikes and scooters, are black, grey, or white. The people wear black, grey, or white. Only the vibrant fruit and vegetables outside the shops give the city any colour, which has otherwise leached out of the streets. 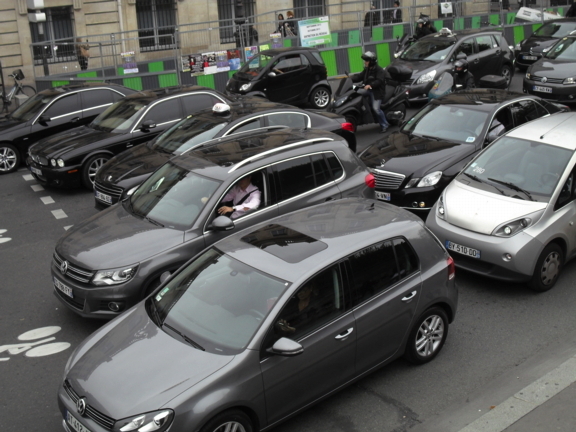 I’m staying for several weeks in a studio flat on rue Lafayette, and one day I decide to walk two Metro stops to Cadet. 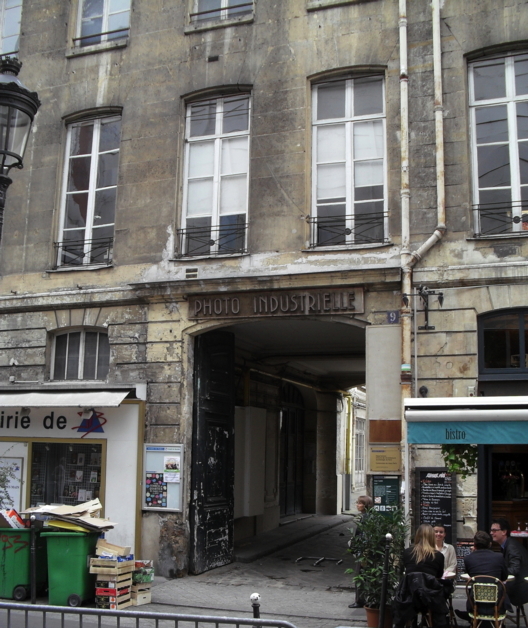 Some years earlier, I had come across a tenuous but possible reference to a link with Eadweard Muybridge, and an address in rue Cadet. It’s a busy, interesting street, alive with lunchtime diners outside cafes, local traders, busy, busy…. Will number 9 still be the pre-1860s building? I have no idea what to expect. Suddenly there it is. If I had been sent to Paris for film location research, to find the spot to represent the 1860s Muybridge connection, here it is, and without much need of a period makeover. In the center of the wide building that is no. 9 there’s an archway, with big open wooden doors. This 18th-century building is where Chopin gave his first recital in Paris, and was once the home of the gardener of Louis XV. 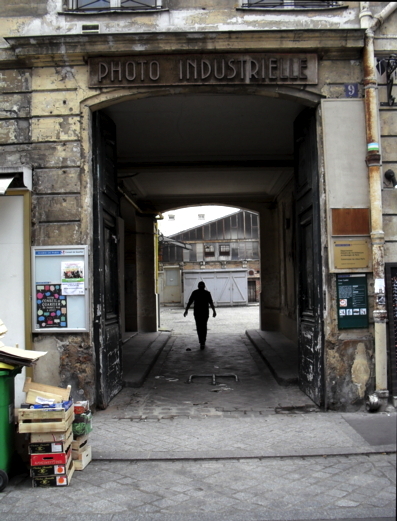 Over the archway is an old sign: PHOTO INDUSTRIELLE. As I walk through the arch the decades peel away in union with the peeling paint on the walls, the scene becomes an Atget photograph of the grimy Paris that in recent times has largely disappeared. Opposite the arch is a peak-roofed glass-sided greenhouse – or perhaps once a glasshouse studio? Individual artisan workshops, mostly now storerooms, form the perimeter of the cobbled yard, one side of which is set up as an experimental urban garden. Local workers sit on benches beside the period streetlamps, reading Le Monde to while away their lunch break hour. 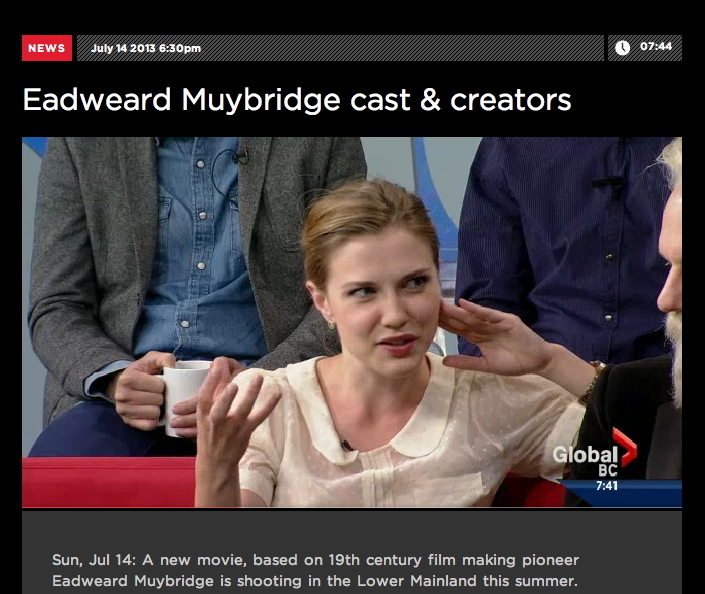 Here is the story, as it originally appeared on this blog in 2010. Plunge through the scattered clouds ! A few years ago, I noticed that the online catalog of the George Eastman House included an early address for Muybridge – in Paris. Could he really have been located in France in 1864? 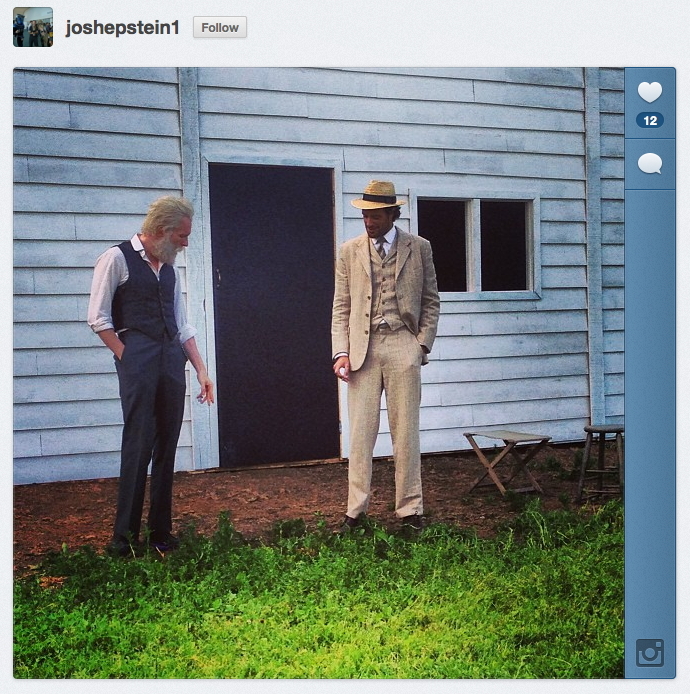 I contacted George Eastman House. 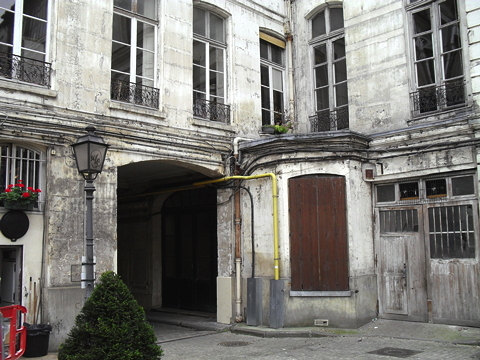 This was the address of photographer M. Berthaud. I believe that Muybridge may indeed have been in Paris at this time, but there are no details in any of the biographical works that I have been able to find. Would it be possible to find out where this address came from? Any help would be much appreciated. 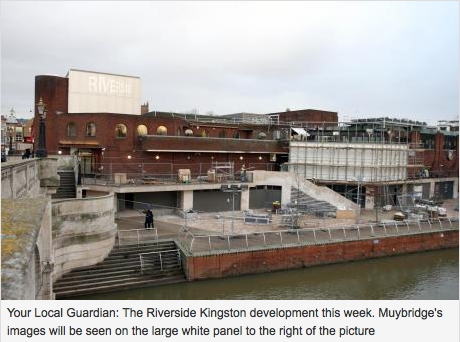 Thank you, Stephen Herbert (Muybridge Consultant, Kingston Museum). Yes, that does seem questionable. I do not have a way of supporting this Paris address and am inclined to delete it from our (new) database (not yet available to offsite research). As a compromise, I have moved it into 2nd place from 1st place in the record. Sorry to be so slow in responding and so unhelpful as well. So that, I thought, was that. No way to check. And then days ago, a private collector – finding the “Rue Cadet” address on my website during an internet search – sent me this. Yes, the trade name of Mons. Berne-Bellecour in association with M. Berthaud was – ‘Helios’. 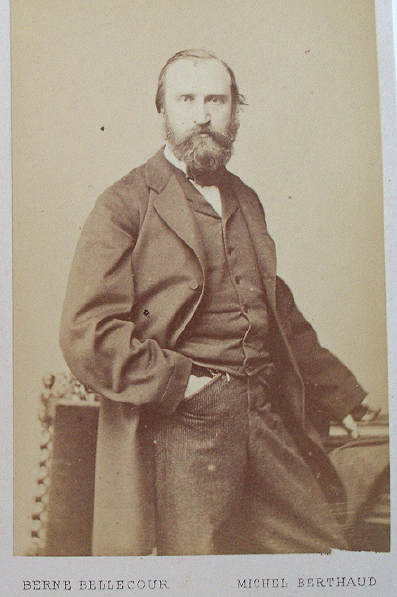 Around 1867, Michel Berthaud became associated with Etienne Berne-Bellecour (active in photography from 1864 to 1870 – was this E. Berne-Bellecour the painter?) who had already established the ‘Helios’ firm – we do not yet know exactly when. By 1867 Muybridge was back in France, so unless Berne-Bellecour was using the name Helios in 1865-66, or earlier, our Muybridge connection disappears. 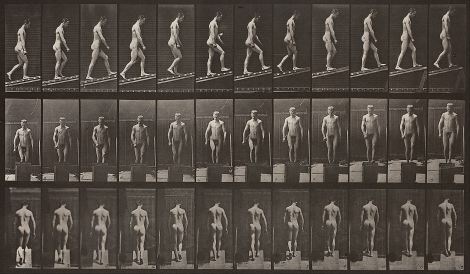 a) Muybridge worked in France for M. Berne-Bellacour’s company in the 1860s, which used the name Helios as an encompassing title to cover the photographs of more than one partner. This was where Muybridge developed his photographic skills, and accounts for why he isn’t found in the English press (including the photographic periodicals) at that time, and doesn’t seem to have been a member of any British photographic society. Somewhere there is evidence of this French connection, used by the GEH cataloguer. b) Muybridge, who certainly visited Paris in the 1860s, noted the name Helios at M. Berne-Bellecour’s establishment, and adopted it for the same reason – a trade name would cover the published photographs of more than one photographer – which would tie in with Weston Naef’s suggestion. If (b) or (c), the GEH cataloguer must have noted the address on a dated French carte printed with the ‘Helios’ design, and aware that this was Muybridge’s trade name, made a leap of faith and assumed that he was working from that address at that time. For a few moments I hoped that I would find an early use of Muybridge’s scratched ‘Helios’ with an acute accent (Hélios), a tiny Roland Barthes ‘punctum’ that would instantly prove a French connection, but as I peered fruitlessly at the various relevant photographs that hope gradually dissolved. And there has been a photographic connection that continues – one of several photographic companies that was set up here in 1861 survived until 1995. There is still a photographic laboratory on one of the floors of the current occupier, the Département Histoire de l’Architecture et Archéologie de Paris & secrétariat de la Commission du Vieux. 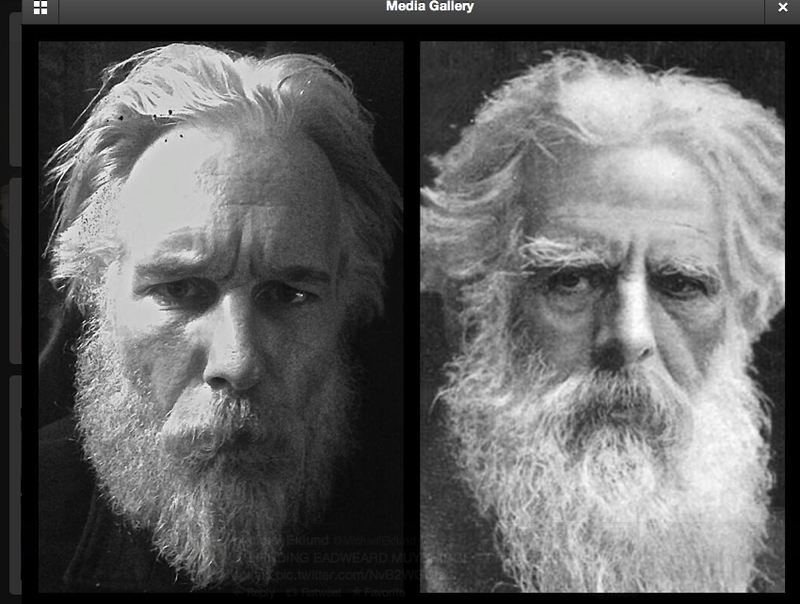 But it’s all too easy to be seduced into weaving this location into Muybridge’s life. 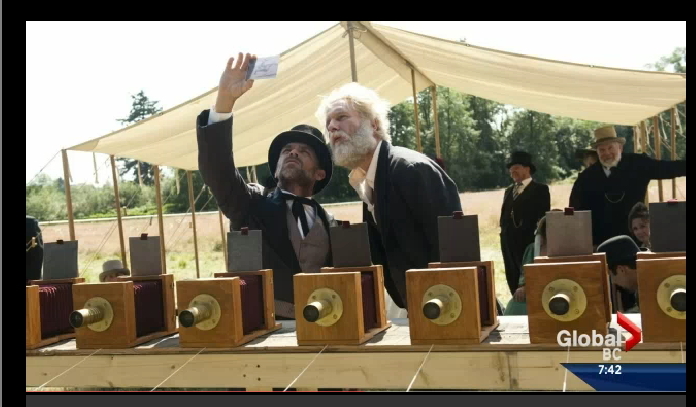 In reality, any connection is most likely a fantasy, based on one simple error – the assumption that the trade name ‘Helios’ on the back of a carte-de-visite indicated an association with Muybridge. Just a fantasy. But I’m glad I came here to no. 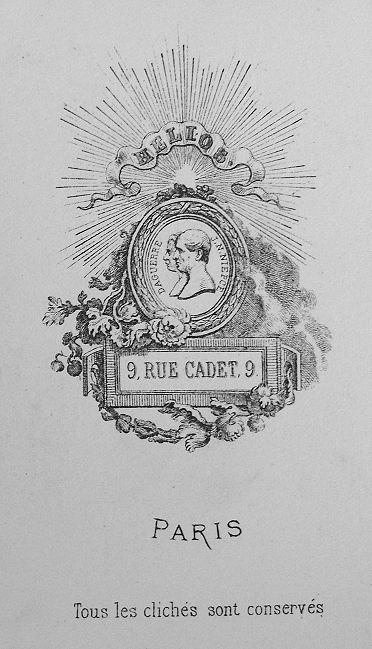 9 rue Cadet, Paris. I’m very glad I came. I sit on a bench and eat my cheese baguette. You (probably) saw it here first! 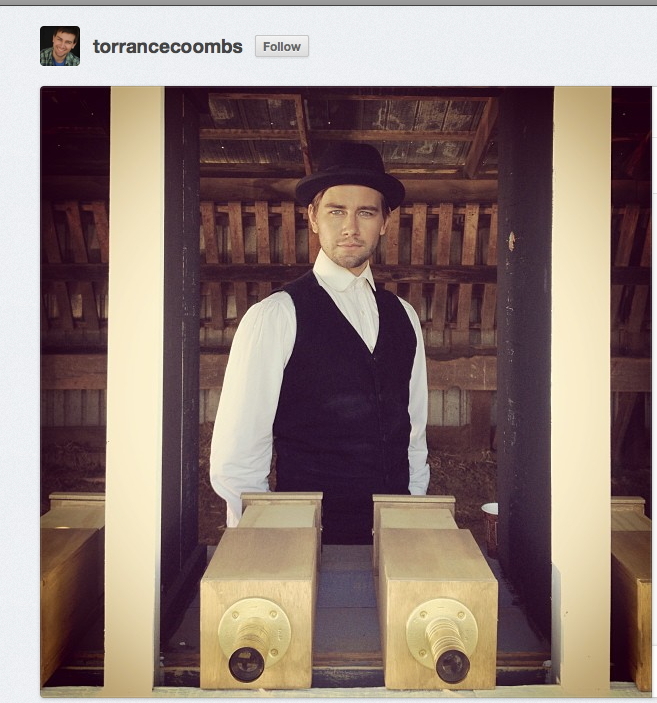 Some location pix tweeted by Josh Epstein (co-producer) and Torrence Coombs. More to follow soon.